Long Driveway ... Lot's Of Parking! This Charming Property is located in a Nice area of South West Los Angeles. Per Assessors office, t's a 3 Bedrooms 1 Bath, but Property have 3 bedrooms 2 Bath with Less Square Footers. Long Driveway ... Lot's Of Parking! 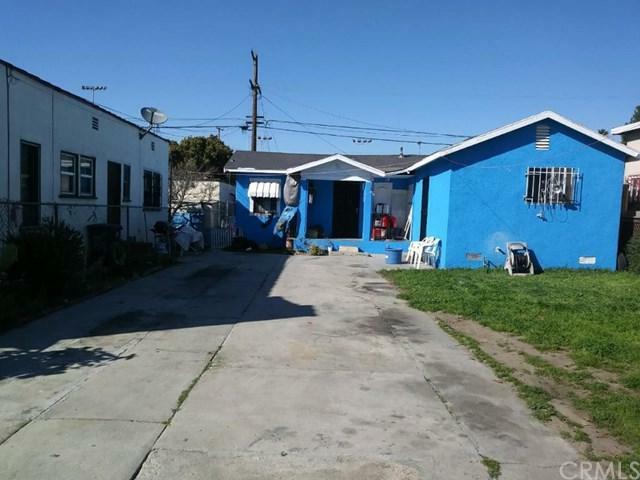 This Charming Property is located in a Nice area of South West Los Angeles. Per Assessors office, t's a 3 Bedrooms 1 Bath, but Property have 3 bedrooms 2 Bath with Less Square Footers. Listing provided courtesy of Century 21 Jervis & Associates. Listing information © 2019 San Diego MLS, Inc.